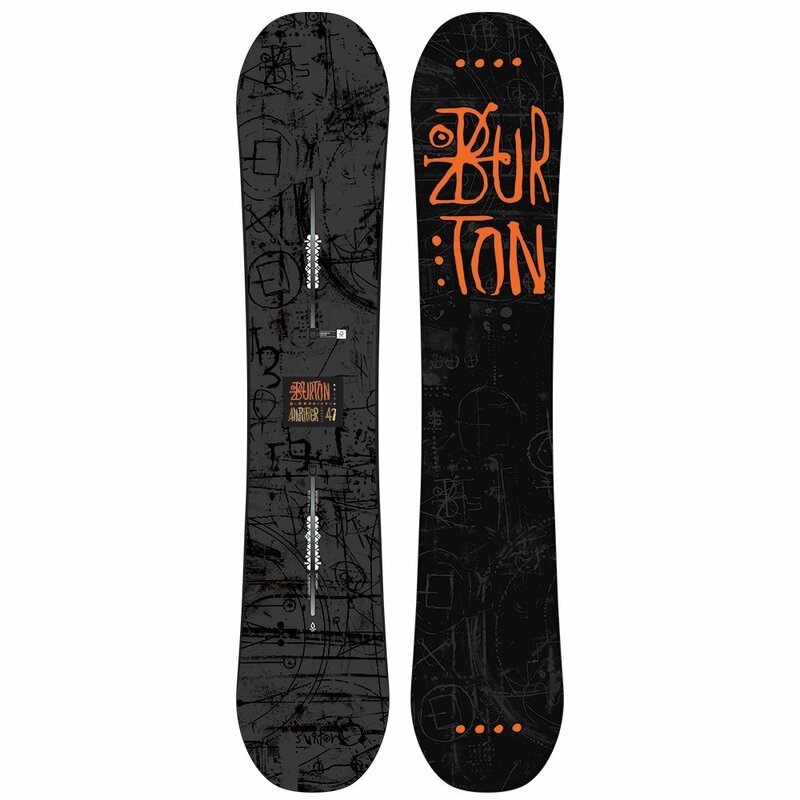 If you're looking to develop your skills, or just need a deck that can keep up with the skills you already have, the Burton Amplifier Snowboard will help you take your riding to that next level. It's built around a Flat Top™ profile that's agile and playful but still gives you grip when you need it. On top of that Scoop Profiling in the nose and tail lifts the contact points off the snow, providing a catch-free ride while keeping them close enough to engage as needed. The Extruded base is durable and requires less maintenance, so you'll never have to stop riding just to get your board waxed.